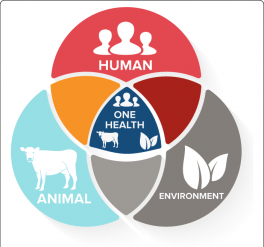 „One Health” is at it’s heart the initiative which aim is to fight the most important problems, that the world, people, animals and the environment need to deal with. Problems such as antimicrobial resistance, climate change, animal welfare, fair trade and food safety. 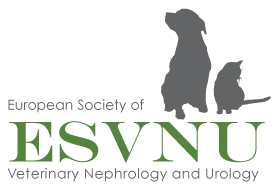 In many of the above, veterinarians play a vital role. Which role? We decided to choose few examples, that aren’t sometimes obvious. 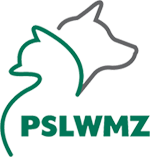 Antimicrobial resistance is a serious threat for people’s and animal life and health. It is estimated that about 5,000 people in England die each year because of antibiotic ineffectiveness. It is now very challenging for many countries worldwide to keep the antibiotic effective, so they try ro limit its use. The animal sector makes the great part of the antibiotic use, mainly when it comes to livestock. Additionally, taking into consideration the fact that there is no new group of safe and effective antibiotics discovered since 20 years, the hope to fight more and more resistant pathogens is getting smaller and the situation of the society is threatening. Therefore there is a need to share the knowledge and awareness with veterinarians, but also to create the law that allows to keep the antibiotic use limited and safe for the future generations. The initiative was created to fight the world’s most important problems. It’s aim is good health and welfare of people and animal. 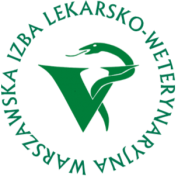 To reach that goal, sometimes it is necessary to cooperate between organisations, such as Veterinary Association (WVA), World Medical Association (WMA), World Organisation for Animal Health (OIE) and World Health Organisation (WHO), who together work on a project about antimicrobial resistance and rabies eradication. Is is said that we have about 12 years to save the Earth, according to the last research of UN Intergovernmental Panel on Climate Change (IPCC). They predict the global temperature to rise by about 1,5°C in less than 15 years from now, what will affect our patients health. Directly by disturbing physiology and reproduction, and indirectly by deficits, for example due to cereal crops problems. In addition, we don’t know how animals will adapt to the new conditions. Higher temperature may also create better conditions for pathogens, so for infectious diseases spreading, both human and animal. Pathogens, which migration was limited due to cold, severe climate conditions will now be able to pass that barrier because of higher temperature. Unfortunately, climate change is also partially the fault of animal production. The excess of carbon emission, and also high use of antibiotics and fertilisers don’t help with creating a safe planet. It can happen that in the clinic the patient will have an injury, that will be non-accidental. It is definitely not a nice, but also often overlooked situation, that is essential in welfare of animals and people thet are under care. 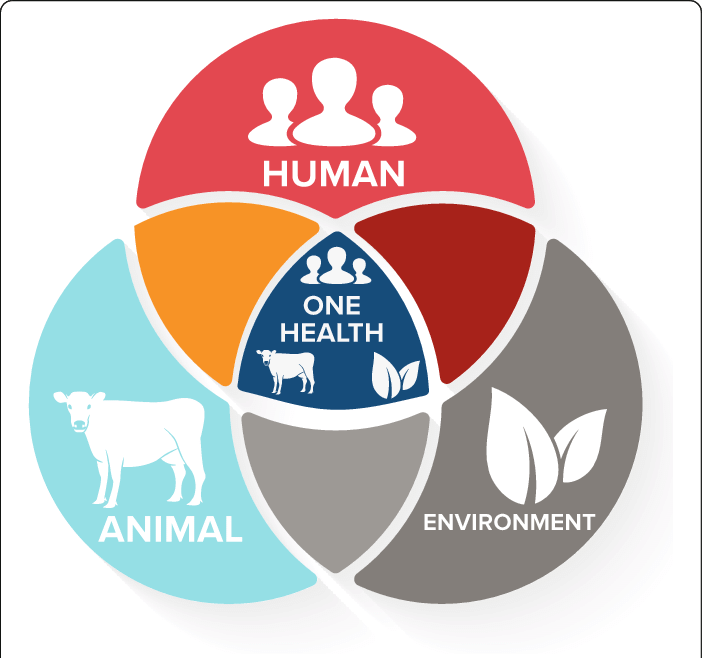 The concept of One Health relates to welfare of animals and people and its correlation, therefore veterinarian is authorised, and also obliged to inform the authorities of such an incident.